I am proud to announce I finally have a website in 2017! 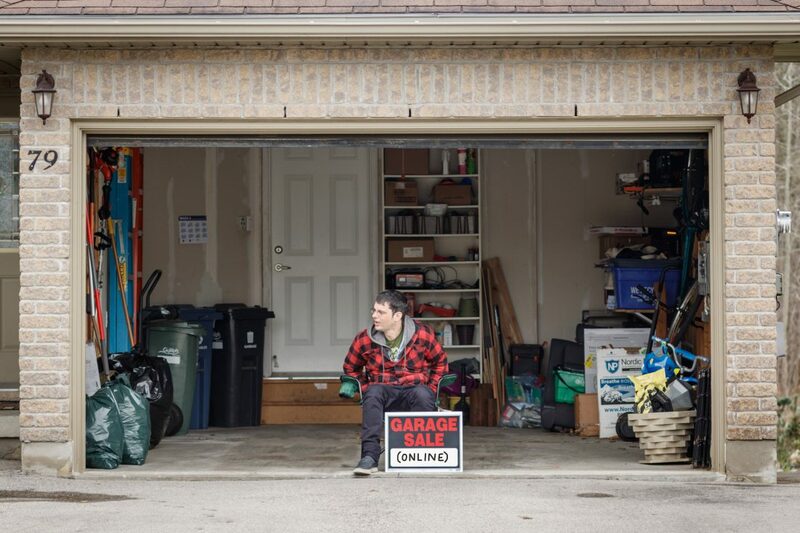 To honour this occasion we at marcbelldept.com have organized a garage sale for you to nose through. This includes a careful selection of discounted drawings culled from the archives and gussied up to present to you here at seriously slashed prices. There are also signed publications and a large series of new, signed inkjet posters as well as other oddities. I’m also using this event to launch a patreon. Please have a look at the interesting patreon incentives which include a publication subscription service and your chance to earn cheapo original drawings created anew here at the Dept for pennies a day (well a little more than a quarter a day). Marc Bell Dept would like to thank zco.mx for their work in facilitating this new website. Marc Bell is a Canadian cartoonist and artist. He was initially known for creating comic strips (such as Shrimpy and Paul), but Bell has also created several exhibitions of his mixed media work and watercoloured drawings.